The March article in my monthly series for Smithsonian Magazine about the Russian Revolutions of 1917 is about the abdication of Czar Nicholas II, which took place nearly 100 years ago on March 15, 1917. 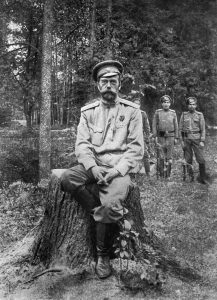 Since becoming Czar in 1894, Nicholas II had remained in power through a number of crises including Russia’s defeat in the Russo-Japanese war of 1904 and Bloody Sunday in 1905. The difference in 1917 was that Nicholas II lost the support of the military during the First World War and his generals urged him to abdicate in the interests of continuing the war on the eastern front. 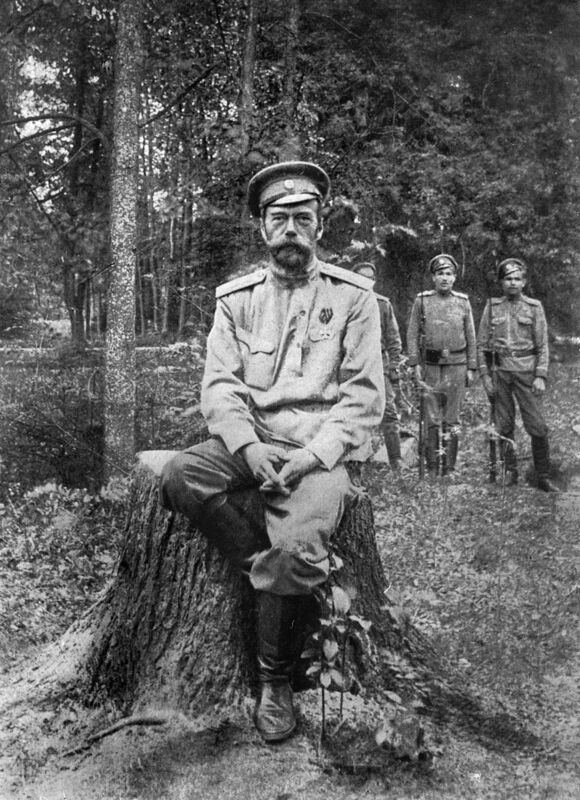 After his abdication, Czar Nicholas II caught up on reading, completing War and Peace by Leo Tolstoy for the first time while under house arrest. My article begins with a quote from the novel from Part 2, when Napoleon invaded Russia during the reign of Czar Alexander I. In The Last of the Tsars , historian Robert Service examines Nicholas II’s political views and his conversations with his household and guards after his abdication. Numerous members of Czar Nicholas II’s extended family, household and social circle survived the Russian Revolutions of 1917 and fled abroad, where they wrote their memoirs about Russia’s last Imperial family. I include excerpts from three of these works in the article: The Education of a Princess by Czar Nicholas II’s cousin, Grand Duchess Maria Pavlovna, The Real Tsaritsa by Empress Alexandra’s friend, Lili Dehn and Thirteen Years at the Russian Court by the Imperial children’s French tutor, Pierre Gilliard. I recommend visiting this site http://www.thecourtjeweller.com/ for more information about royal jewels.